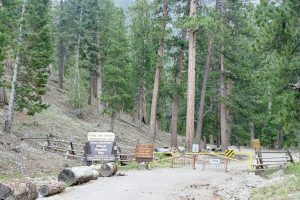 The Spring Mountains are not just a vibrant part of Humboldt-Toiyabe National Forest, the largest national forest in the lower 48. 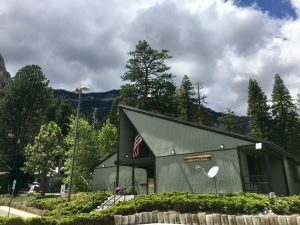 There are residential communities, a ski resort, private camps, lodging, and the home of the nation's first national cold war memorial. 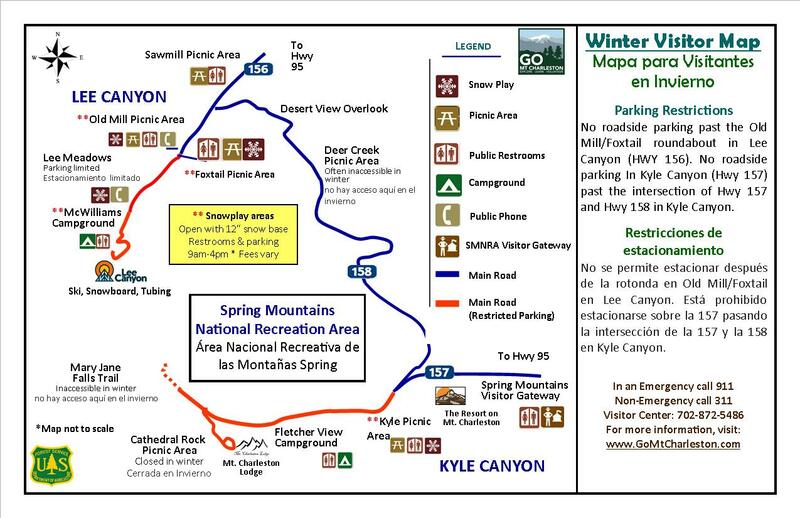 Here you will find links for places to visit beyond the trails and recreation sites. 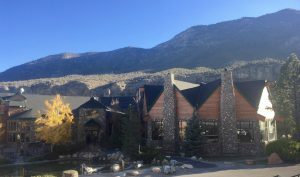 The Retreat on Charleston Peak is a rustic and relaxing pet-friendly property in mid-Kyle Canyon with hotel rooms, a lounge, restaurant, and banquet facilities. 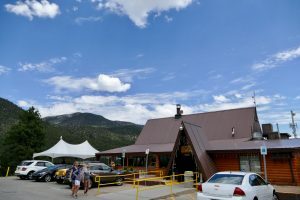 The historic Mount Charleston Lodge is located at the end of Kyle Canyon Rd/Hwy 157, with rustic lodging in 23 log cabins and a scenic restaurant & lounge serving breakfast, lunch and dinner daily. 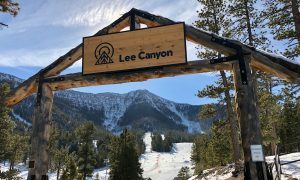 Las Vegas's own snow sports resort that also offers summer activities, events, and the Bighorn Grill and Bar. Perhaps the quietest Clark County Library District location, this library has a great selection of classics and local titles. 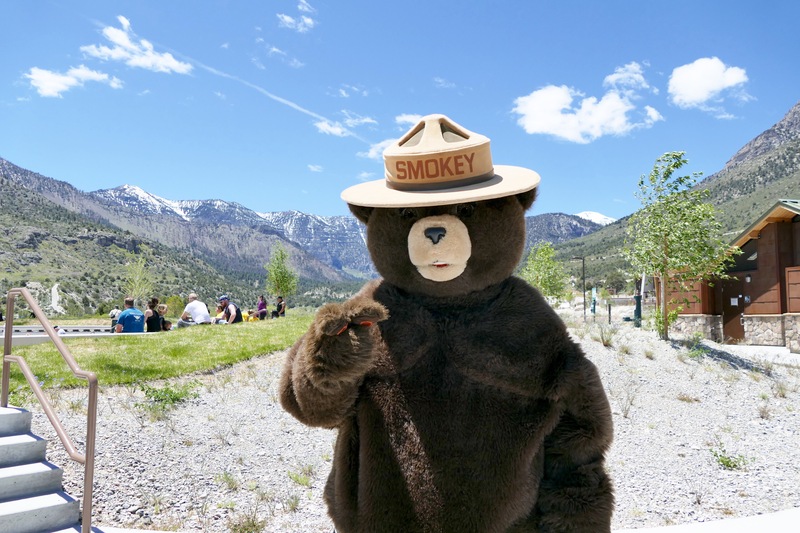 An expansive campground with both tent space and cabins, sports facilities, picnic areas, and activity centers available for private rental through Clark County Parks & Recreation.